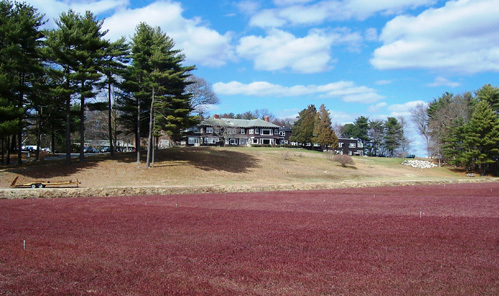 Island Terrace Nursing Home was started in the 1950s and is situated in a nitrogen-sensitive area surrounded by a lake and commercial cranberry bogs. The 77-patient facility has exceeded the 10,000-gallon-per-day (GPD) usage limit which requires the owners to build an on-site sewage treatment plant. In an effort to reduce its daily water consumption and avoid building and maintaining an on-site waste treatment facility, Island Terrace installed Clivus composting systems with foam-flush toilets. Not only will the nursing home drastically reduce its GPD (and only discharge greywater), but it will also preserve the beautiful grounds around the nursing home and protect the lake and bogs from nitrogen and sewage pollution.